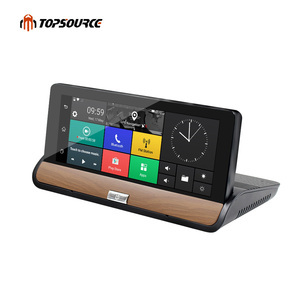 Product information Screen: 6.8 inch digital panel Memory card: TF card Pixel: 12 million pixels Power-off memory function: Support Video resolution: 1280*480P Power supply: DC 5v Video format: MOV Light source: 50HZ/60HZ Picture resolution: 1280*480P Power protection: Support Picture format: JPG Screeen saver: Support Motion detection: Support Auto switch: Support Cycle index: Support Language: English and more Rear camera : Support SIM Card : Support DSUS 7 inch Android car gps navigation support 3G and backup camera SIM Card/ DVR / RearView Parking / FM Transmitter Support Dvr , Duel Lens Camera / 3g / Wi-Fi Connected And Sharing ,Tf Card For 32GB ,Android 5 Systerm , Also Has Gps Tracker To Support Monitor The Card By Cell phone ,If Accident Happened, Also Has Video File Locked DSUS 7 inch Android car gps navigation support 3G and backup camera Product show Factory and office Professional fair We are attending Hong Kong Electronics Fair spring and autum edition every year. Our new products will be released in fair. Welcome you visiting our booth there. When there&rsquo;s no Wi-Fi connection, you can access the internet via 3G network. 2. Remote Live View Remotely monitor your car in real time from anywhere, anytime. 5. 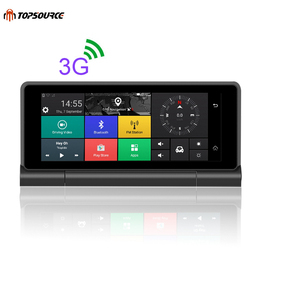 Remote Video Playback Play videos stored in your dashcam anytime on your smartphone or tablet. Built-in dual cameras Ultra wide 150-degree viewing angle captures more of the road around you. With G-Sensor, the device can locks data to memory, which is helpful in insurance claims. Vibration alarm Vibration alarm is turned on after vehicle stops the engine for 5 minutes. 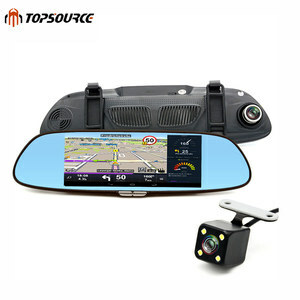 It comes with high quality images which help to identify vital details such as license plates, driver actions and road features which may prove your innocence. 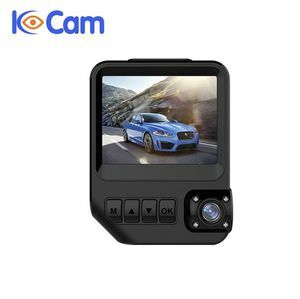 It comes with high quality images which help to identify vital details such as license plates, driver actions and road features which may prove your innocence. View images and watch video clips of your car with App on your smart phone once you are connected to the internet. 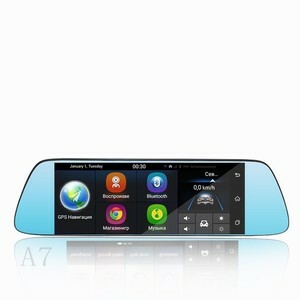 Alibaba.com offers 13,209 3g car camera products. About 32% of these are car black box, 8% are navigation & gps, and 3% are cctv camera. 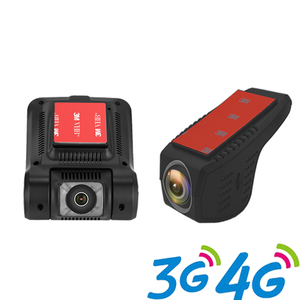 A wide variety of 3g car camera options are available to you, such as ce, rohs, and fcc. You can also choose from red, multi, and black. As well as from free samples, paid samples. 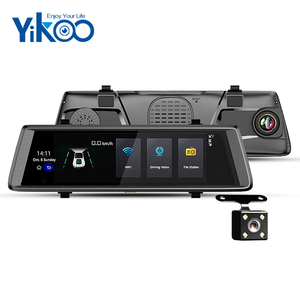 There are 13,163 3g car camera suppliers, mainly located in Asia. 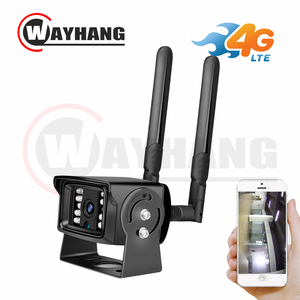 The top supplying countries are China (Mainland), Hong Kong, and South Korea, which supply 99%, 1%, and 1% of 3g car camera respectively. 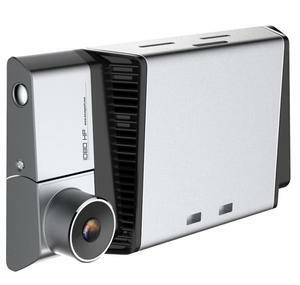 g car camera products are most popular in North America, Western Europe, and Domestic Market. You can ensure product safety by selecting from certified suppliers, including 2,127 with ISO9001, 771 with Other, and 560 with ISO/TS16949 certification.